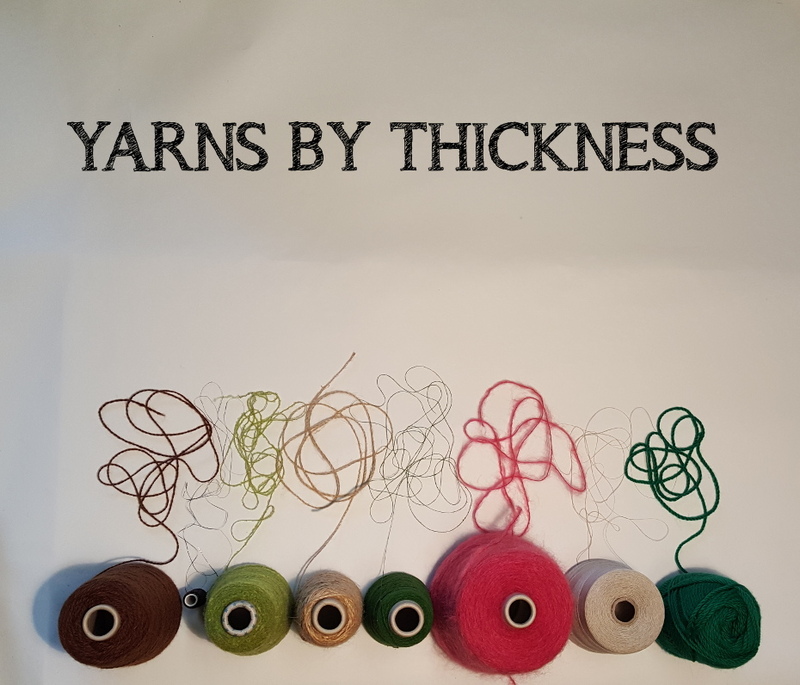 Airedale Yarns - Wool, yarns and fibres for your crafty creations! Hello and welcome to Airedale Yarns! For Site help/instructions Click here.